Looking for a great way to clean your carpets? Picking a professional carpet cleaning NYC Company is your best bet. Obviously you don’t want to undertake this chore on your own. You want the cleaning process to be thorough and reliable and only a professional who has been trained in the same can deliver it. You should know that hiring a known and well reputed carpet cleaning NYC firm can help us keep our carpeting and upholstery clean and fresh and also elongate their life. A simple cleaning regime once or twice a year can benefit both our health and budget. Every time you step onto or walk on your carpets with shoes, you are causing some degree of wear and tear and also depositing small amounts of dust, dirt and contaminants into their fibers. This gradually deteriorates the texture, color and look and feel of your carpet and slowly ruins the integrity of its fibers. 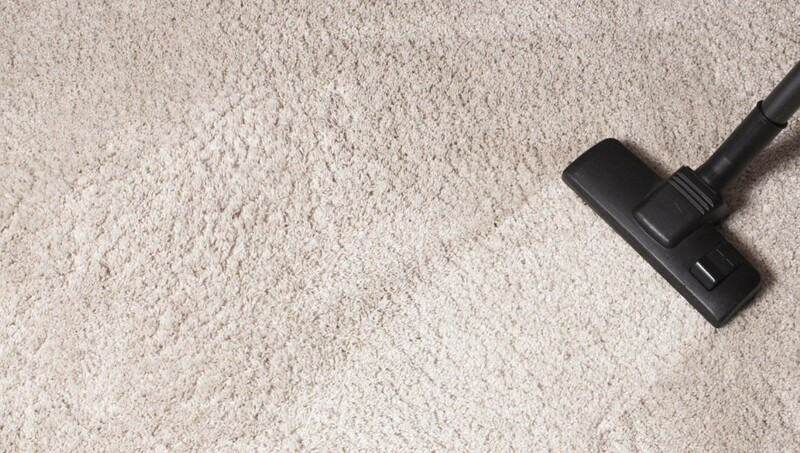 While you may decide to vacuum the carpet on your own with a store bought vacuum cleaner, you will be able to remove some of the dirt that gets accumulated on the surface material. If your carpets are infested with mold and bacteria, this will not suffice. You will have to go for the services of a professional Carpet Cleaning NYC company. By doing this you can get the best defense against harmful allergens and pollen and other particles hiding in your carpet. But, amidst all these benefits there are false claims as well that we need to be weary of. We can’t be falling for outrageous promises and untrue marketing gimmicks that make it all look too good to be true. 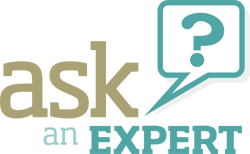 What Are The Things You Should Avoid While Choosing A Carpet Cleaning Company? If they offer the lowest price in the market, and promise to deliver dirt cheap services, mind it, their services are in fact going to be cheap. Only reputed firms can actually deliver the best possible services because they use the best quality cleaning products. You want to hire a carpet cleaning NYC company based on their expertise and finesse on how they use their cleaning tools, solutions and equipment. Just having top-of-the-line equipment does not mean that they are going to deliver the best results for your carpets. They should actually have the necessary skill and training required to work with them. In fact you need to choose a company that uses mild and safe chemicals or no chemicals at all because they can harm you, your kids, your parents and your pets. Turn to greener carpet cleaning solutions and you will be safe and healthy for years to come.